ICM Research and Technology Office holds the core of industrial partnerships. Incorporating industrial requirements at the earliest of a therapeutic or diagnosis project sets its best chance of success. This is why the team is here, to bridge the gap between the expertise and innovations of ICM academics and the needs of industry, in neuroscience care and diagnosis but also in wider applications. Design, set up and sustain ambitious and long term alliances so that the transfer from bench to bedside can be the most efficient possible. Alexis Génin holds a PhD in neurosciences. After a teaching and research assignment in Asia and collaborative programs with the pharmaceutical industry, he took responsibility of international business development operations for a Paris-based medtech & diagnostic company. He joined ICM in 2010 and heads the Research & Technology Development office. Contact : Email / Tél: +33 (0)1 57 27 40 69. 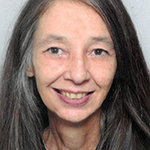 Ségolène Aymé, medical geneticist and epidemiologist, is currently Emeritus director of Research at INSERM. She was the founder of Orphanet (www.orpha.net) that she managed up to 2011. 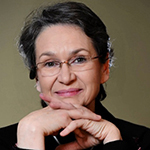 She also established the Orphanet Journal of Rare Diseases (www.ojrd.com) and still acts as editor-in-chief. She held several international positions in the field of rare diseases and orphan drugs. Ségolène will now use her experience to contribute to the development of the ICM activities in favor of the 800 rare neurological diseases. Contact : Email / Tel: +33.1.57.27.47.23. 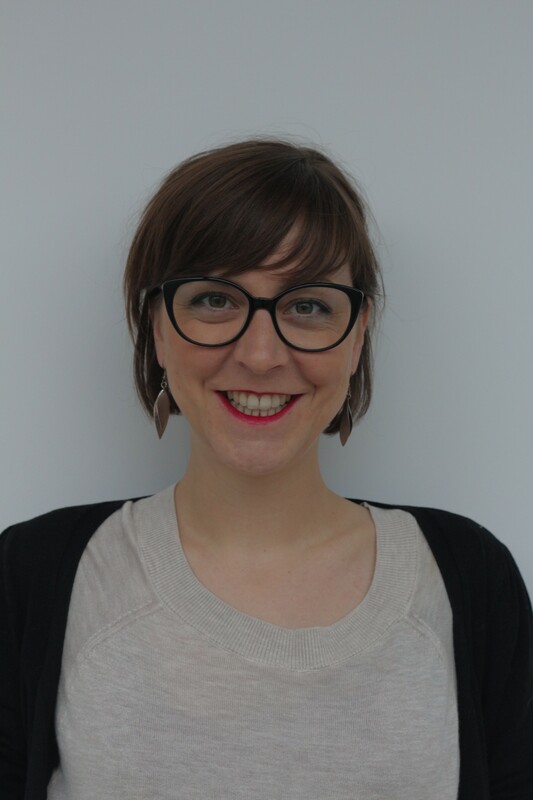 Claire Roudot holds a Master of Engineering in Biotechnologies from ESBS and a Master in Biopharmaceutical management from ESCP Europe Business School. Claire previously worked in R&D at New England Biolabs in Boston and in a strategic consulting firm. She then joined the Business Development & Licensing department at Sanofi where she identified collaborative opportunities and negotiated several early-stage deals with academic and biotech partners. Claire is a Biotech Business Development Manager at ICM. Contact : Email / Tel: +33.1.57.27.42.83. Serge Kinkingnéhun holds a PhD in Medical Imagery from Ecole de Mines and received the HEC Challenge+ training. Specialized in the detection and transfer of MedTech innovations and in the creation of startups, he notably founded the startup EyeBrain which develops medical devices to help diagnose neurological and psychiatric diseases analyzing eye movements. 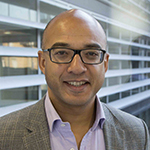 Serge is a Senior MedTech Development Manager at ICM. Contact :Email / Tel: +33.1.57.27.47.55. 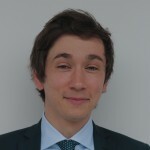 Romain Gombert has graduated with one Master degree in mechatronics systems for rehabilitation at Pierre and Marie Curie University (UPMC Paris) and Università degli Studi di Brescia (UNIBS – Italy) and a second in management of technologies and innovation at Paris Dauphine and Mines ParisTech. Being a maker and an innovation enthusiast, he started to build his expertise in innovative project management across the Living-Lab LUSAGE at BROCA hospital and multiple Innovation Labs in Europe. Romain is the manager of the C:LLaPS (Living Lab Paris Salpêtrière) at ICM. Contact : Email / Tel : + 33 (0)6 83 80 60 46. 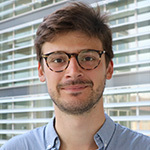 Julien Elric holds a PhD in cell biology from Institut Pasteur. 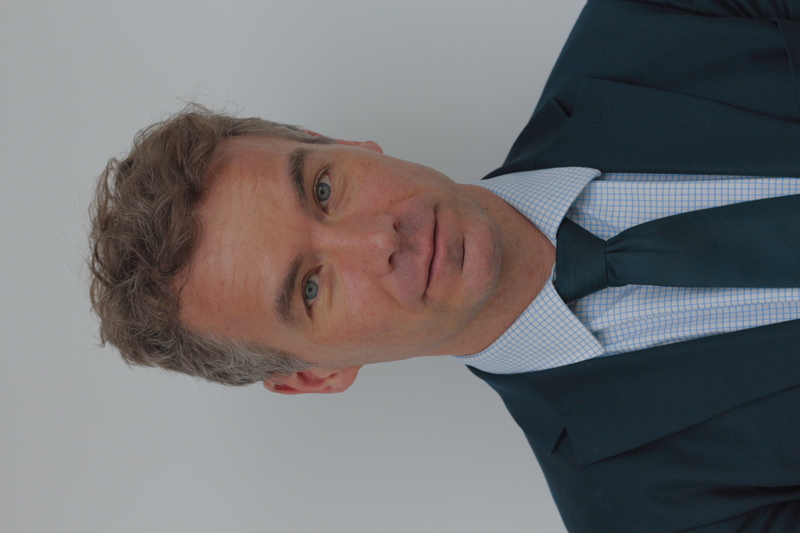 After graduating from INSEAD, he joined the business development and licensing department at Institut Curie where he has been in charge of the international development. 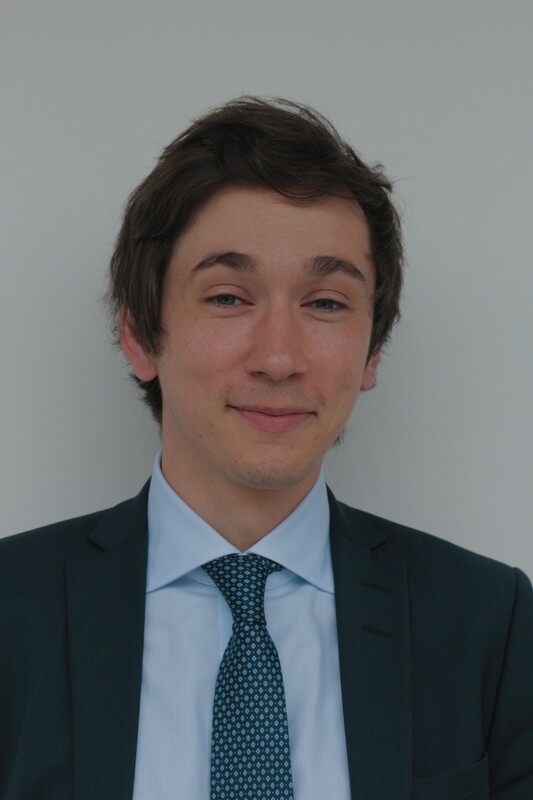 Julien is the iPEPS-ICM incubator startup manager, and his activities range from providing support for startups development to fostering international innovation and entrepreneurship. Contact : Email / Tél : + 33 (0)1 57 27 41 51. Valérie Fonteny holds a tourism technician’s certificate (national interpreter-guide) and an art history postgraduate diploma. She worked at the National Cancer Institute as an executive assistant and then as a project manager with the director of research. Previously, she worked for Orphanet, portal of rare diseases and orphan drugs. Valérie is Office Manager, in charge of the administrative management of partnerships and patents, and of logistical and organizational aspects of the team. Contact : Email / Tel: +33.1.57.27.40.69. 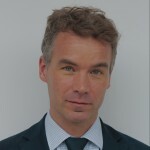 Pierre Georges-François has been working in the field of clinical research clinical for more than 15 years, 10 years of which having been spent within the French Pharma of Ipsen, where he managed all kind of clinical trials in various therapeutic areas, from Phase I first-in-Man clinical trials to pivotal phase III trials. 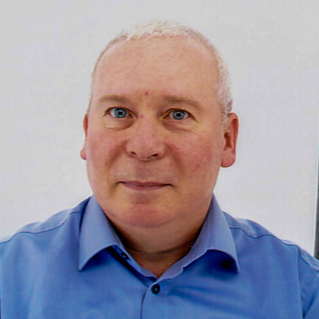 Pierre is in charge of developing ICM’s clinical research collaborations with Pharma, biotech and MedTech industry players. Contact : Email / Tel: +33.1.57.27. 43.63. Louise Remigereau holds a bachelor in communication and a master’s degree in event management. She is in charge of logistical and organizational aspects of the business incubator iPEPS-ICM. Contact : Email / Tél : +33 (0)1 57 27 47 77. 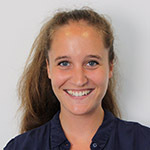 Mathilde Gratiot holds a Master in cognitive and behavioral neuroscience from Sorbonne University and a Master in scientific communication from Strasbourg University. She gained a strong experience in digital and event communication. After an internship in the communication department at ICM, she joined the Group Avril as event communication manager to develop sustainable development in the group. 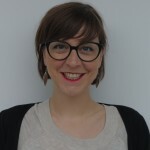 Mathilde is now communication manager at ICM. She is dedicated to promote activities of the Research & Technology Development office within the communication and development direction Contact : Email / Tél :+33. (0)1.57.27.41.87.